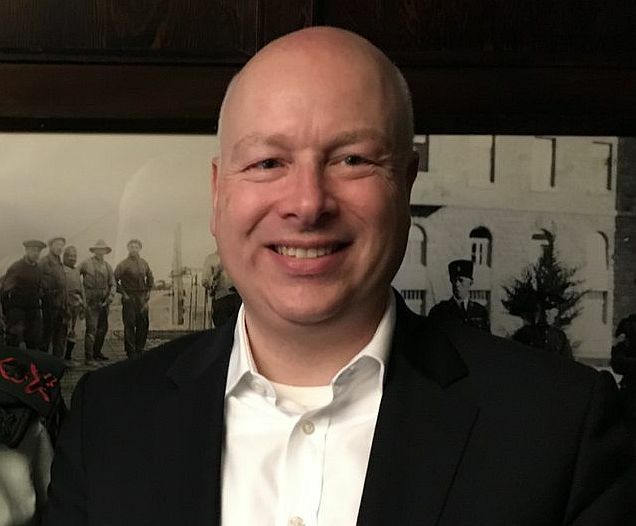 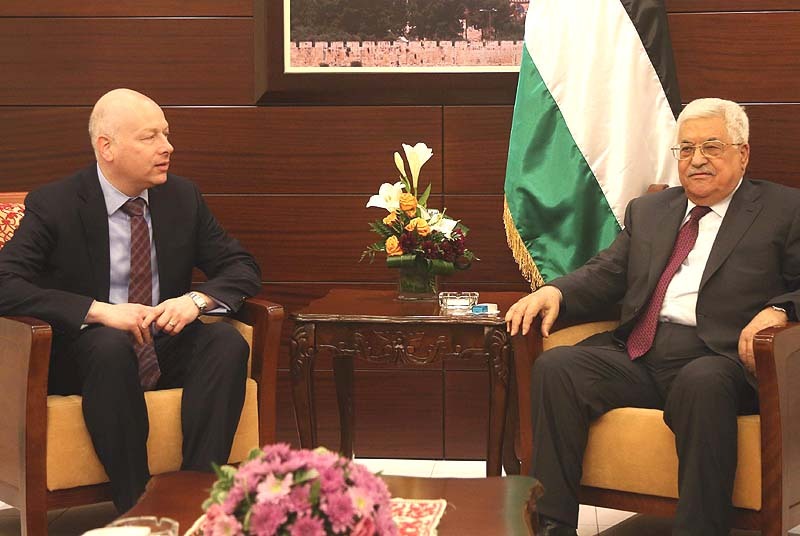 U.S. Special Representative for International Negotiations Jason Greenblatt praised Oman on Wednesday for working towards regional peace. 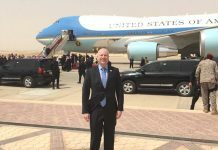 The comment, reported by The Jerusalem Post, was not acknowledged in Oman, nor was it reported by local media in the country contacted by JewishPress.com. 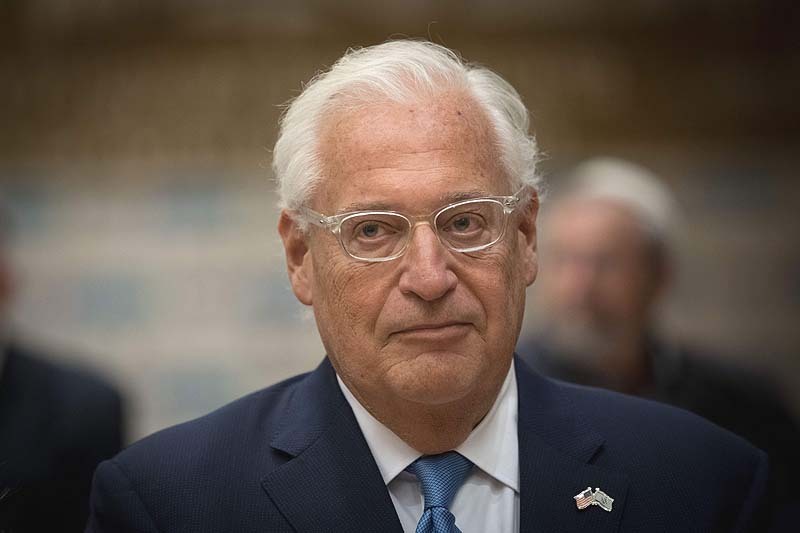 The Trump administration is preparing to roll out its Middle East peace plan sometime in the next several months; sources have said it is likely to be revealed sometime in January 2019.